Surveying a large quantity of properties requires a certain degree of planning and execution. 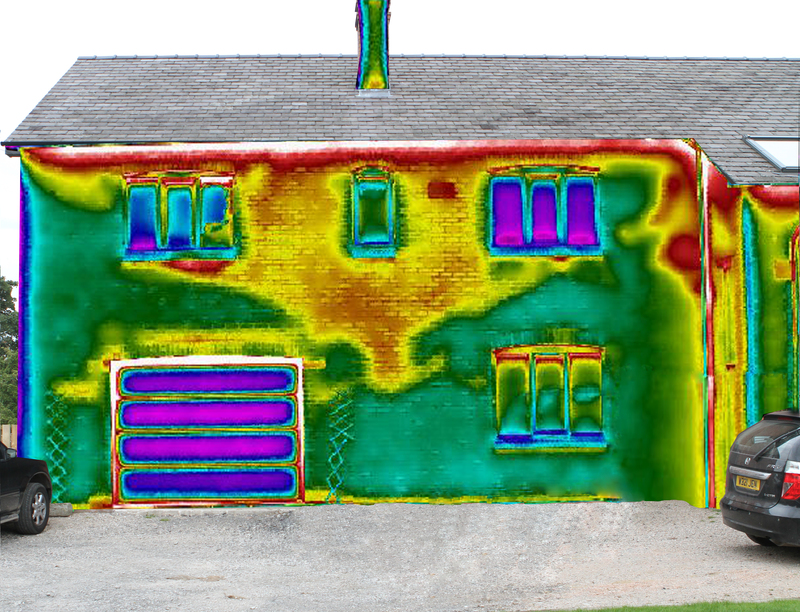 IRT regularly carry out housing stock survey programs for local authorities and housing associations to help assess and improve the quality of insulation levels within the stock and meet standards, utilising ECO funding. 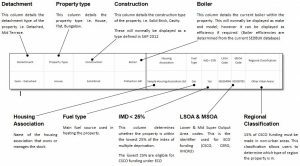 Once we have surveyed and assessed each property for thermal performance and upgrade measures, what can you do with your report? The results are presented to excel to make searching and sorting as easy as possible. Follow our guide below to see how you can use it to maximum efficiency. Downloading will provide you with an easy to follow sample of a typical spreadsheet. 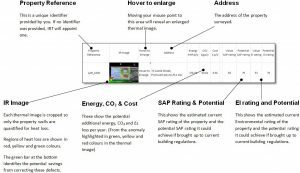 The first group of columns shows the most basic information about the property, The property information provided by the client, calculated SAP and Environmental Impact ratings. Refurbishment recommendations are calculated for six main criteria. Wall insulation, Loft insulation, Window replacement, Boiler improvement, Draught Proofing measures and Energy efficient lighting upgrades. Each of the recommendations are detailed in these columns. Unless specified the measure will take the element to building regulations by default. Each property is modelled using SAP2012 and the potential saving shown in kWh, CO2 and £s. Each refurbishment is calculated as a stand alone measure. Combinations of refurbishment measures can be calculated using the IRT Carbon Dashboard. SAP and EI improvements can also be included for each individual measure if required. The use of pivot tables can also be requested to create league tables for your stock, find the best/worst performing streets,postcode areas or cities. sort by recommendations, costs, CO2 potential savings and produce individual easy to follow reports. Please enquire now and ask us more on how we can help. In addition to our spreadsheet report, we can provide further reports to aid analysis if requested.